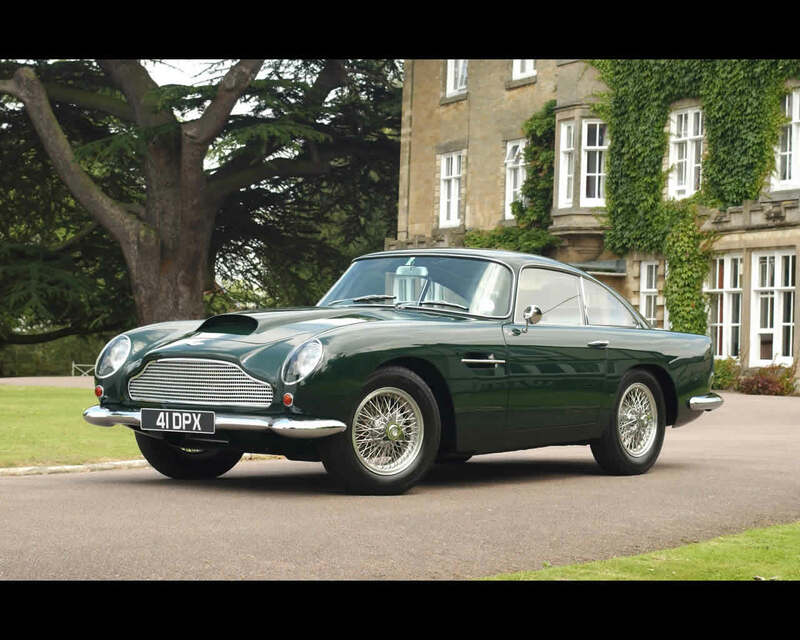 The Aston Martin DB4 GT was developed as high performance version of the Aston Martin DB4. 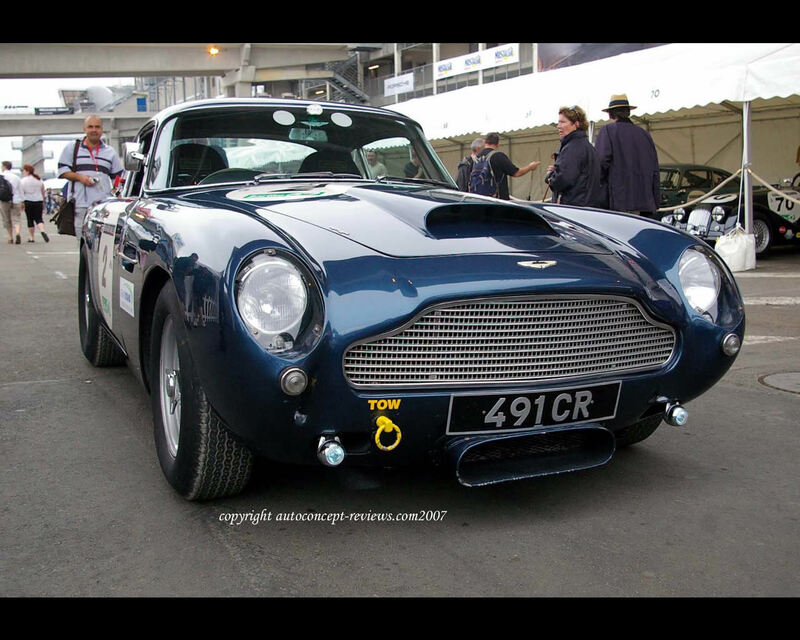 The DB4 GT was more suited for racing purpose. 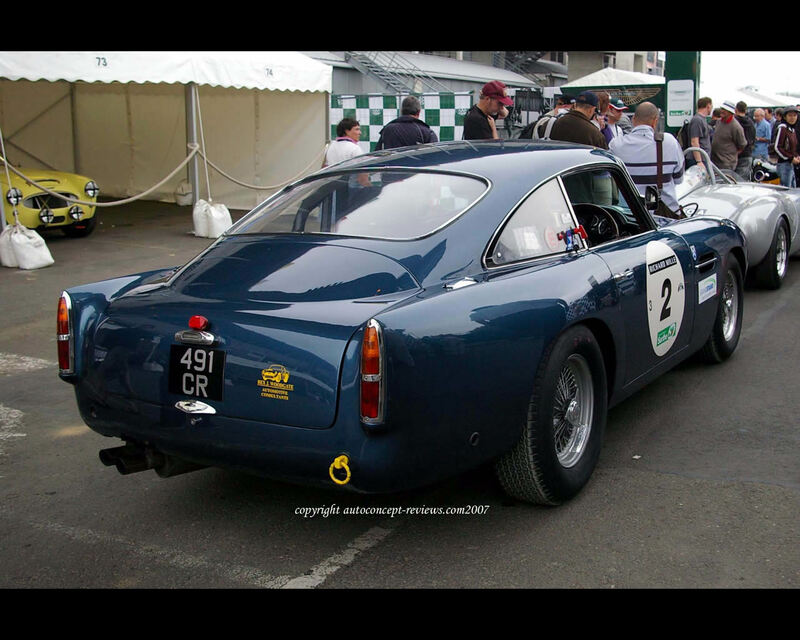 The DB4 GT is a two seat GT car while the DB4 was a 2+2 Grand Touring car. 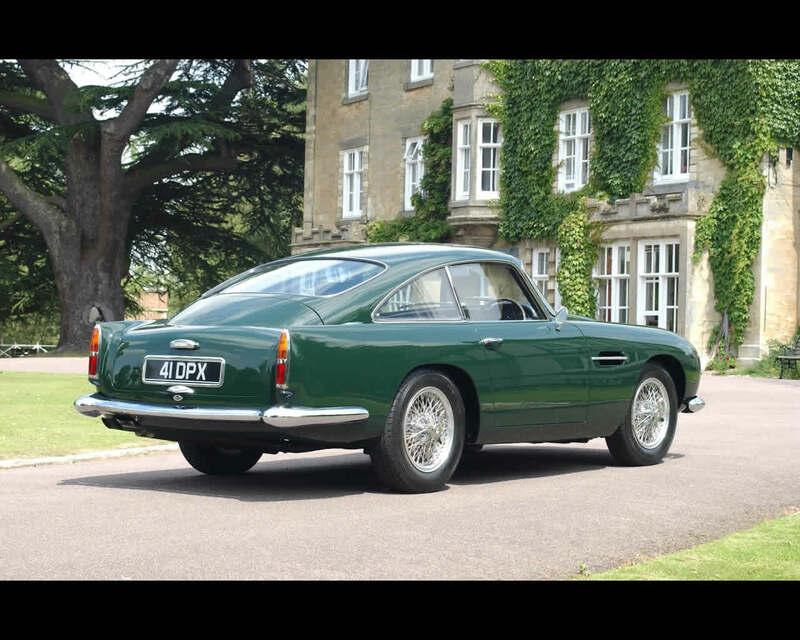 The wheelbase has been reduced by 12 cm compared to the DB4 and the engine is more powerful (about 300 hp). 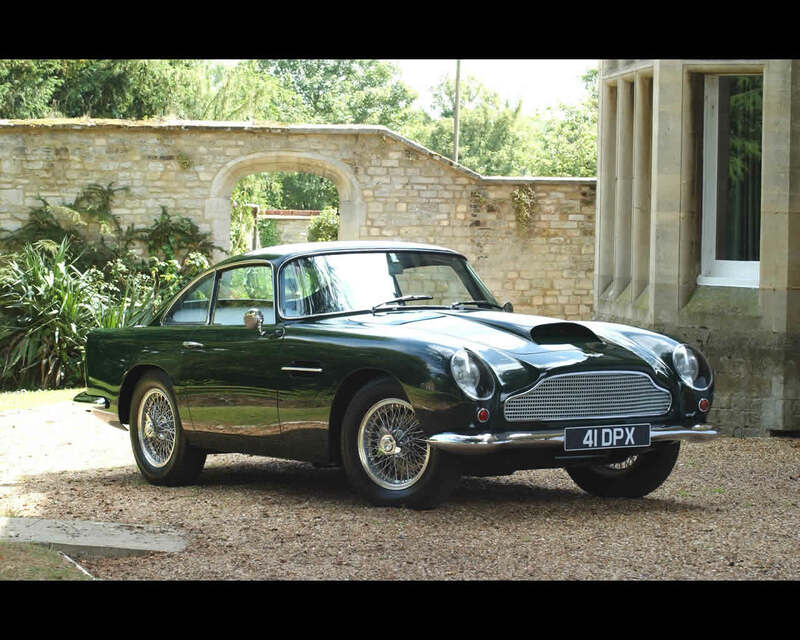 The Aston Martin DB4 GT uses an aluminium body on fine steel tubes frame following the Superleggera promoted by the Italian Coachbuilder Touring. An even lighter model will be developed with bodywork by Zagato; this model can be seen on a separate Car Review under Aston Martin Section.